1. Processed meat and poultry products like bacon, hot dogs, sausage, ham and other deli meats are great American traditions and iconic foods. 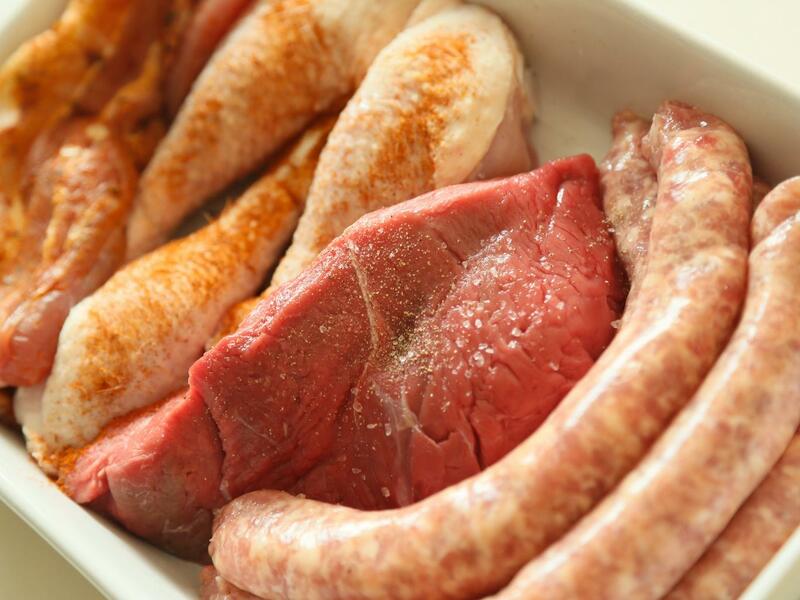 Processed meat and poultry products are commonly called “convenience meats” because they have already been prepared for easy and safe consumption by consumers. What’s your favorite processed meat?